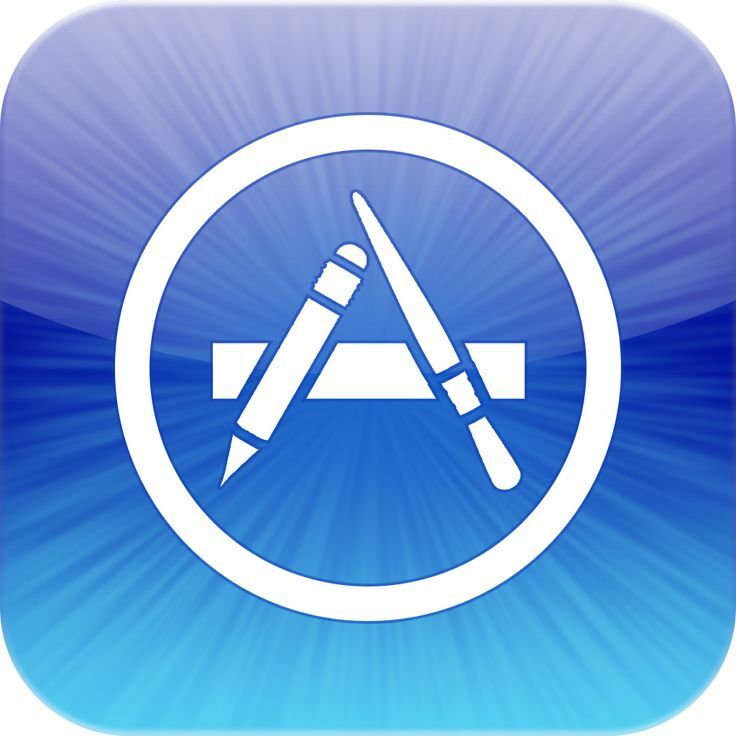 The app store is a platform for iPhone apps which provides iPhone users with different kinds of applications and experiences which are designed to do a specific task. Such as games, office suites, media player and many more. They can be downloaded free or even by paying online. The same thing goes for androids as well. But have you ever been to the thought of how awesome apps the iPhone has been providing firstly and genuinely which we, of course, can use it on android but have to wait months to be released and within the time it being released people with iPhones maybe will already be done with the app. Keep yourself updated with all the brand new apps on iPhone and enjoy them as soon as they get released.